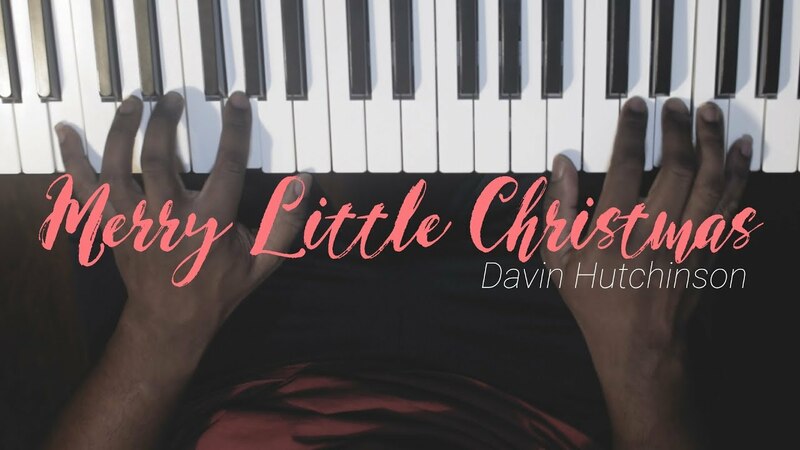 Davin Hutchinson is a professional pianist who has over a decade of experience in the music industry. 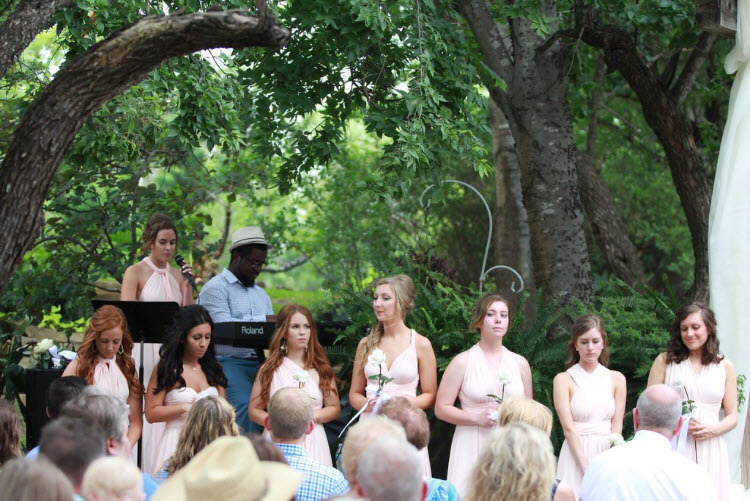 His beautiful musical skills and professionalism will make for an elegant, entertaining experience for your upcoming special event. He is available for weddings, parties, and other occasions. Give him a call today! 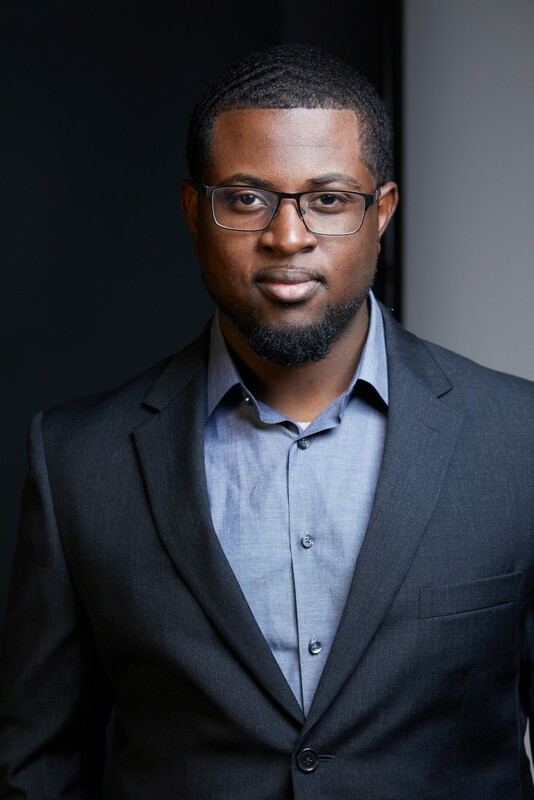 Davin Hutchinson is a professional pianist with over a decade of experience in the music industry. His beautiful musical skills and professionalism will make for an elegant, entertaining experience for your upcoming special event. 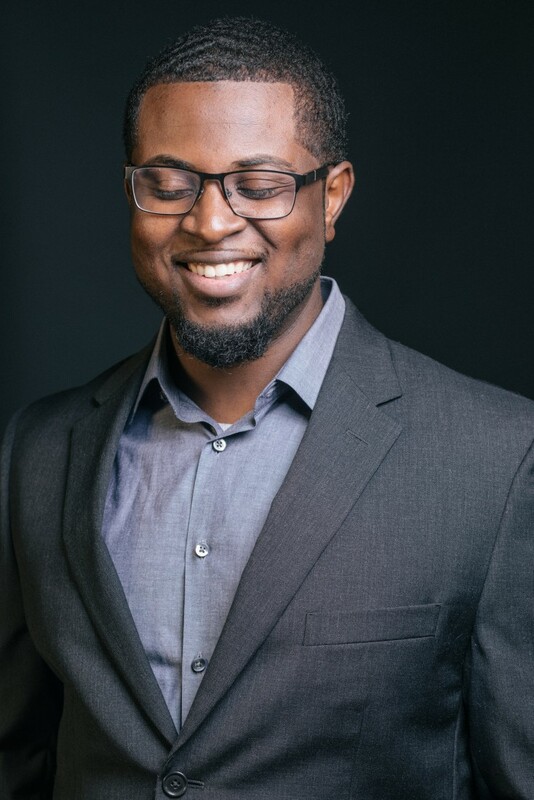 Davin Hutchinson offers a unique style of live instrumental music for a variety of special events and occasions. 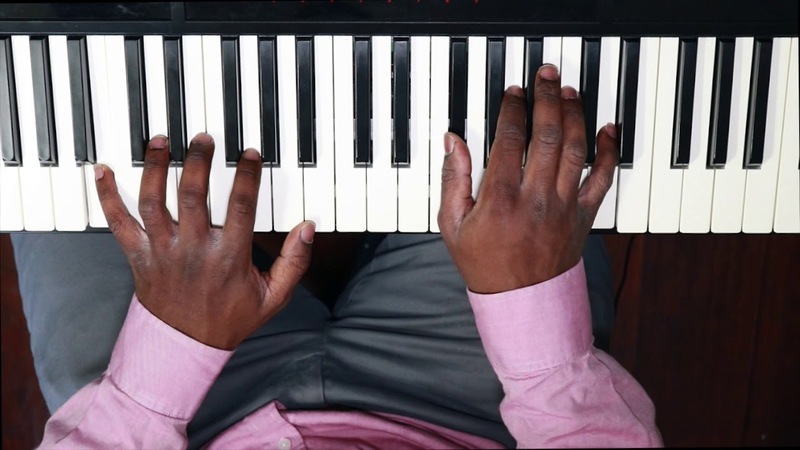 Davin can combine various genres of music together for a fun, unique sound, and is even able to learn up to three new pieces of music specifically for your event. He is available for corporate events, weddings, and private parties.